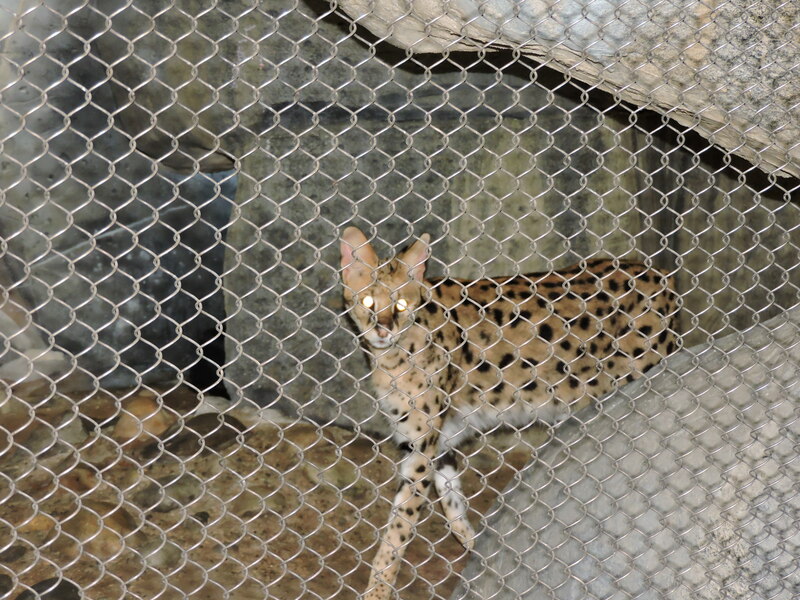 The serval, also known as the tierboskat, is a wild cat found in Africa. It is the sole member of the genus Leptailurus and was first described by German naturalist Johann Christian Daniel von Schreber in 1776. Eighteen subspecies are recognize. 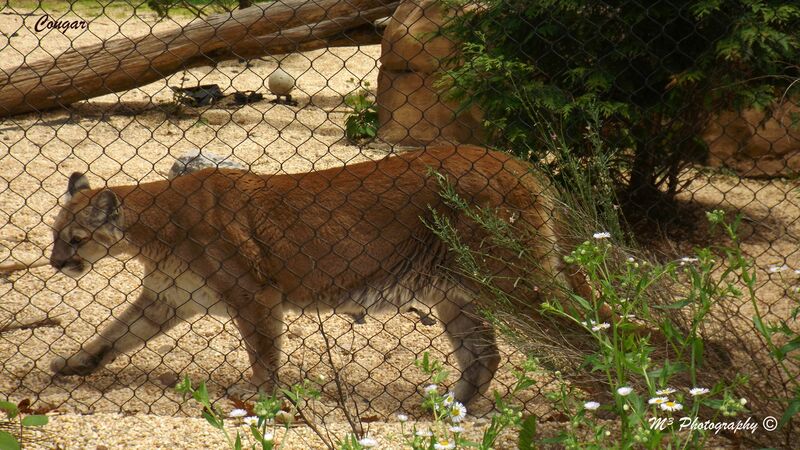 The cougar, also commonly known as the mountain lion, puma, panther, or catamount, is a large felid of the subfamily Felinae native to the Americas.